question_answer1) You wake up to go to school in the _______. question_answer2) How many days are there in 3 weeks? 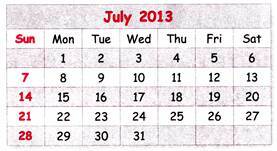 question_answer3) If only all Saturdays and Sundays are holidays, then in the month of July 2013 how many holidays will we get? question_answer4) If today is Monday, then day before yesterday was ________. question_answer5) In the year 2012, February had ______ days. question_answer6) Which activity do you do in the morning? question_answer7) Which day of the week is always a holiday? question_answer8) How many months of a year have 30 days? question_answer9) What is the 10th month of a year? 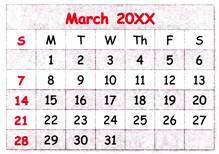 question_answer10) If Kartik's birthday is just before fourth Sunday of March 20XX, then when will Kartik celebrate his birthday? 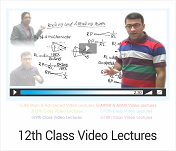 question_answer11) _______ comes after July and before November. question_answer12) Which of the following months comes just before the ninth month of a year? question_answer13) Which month has neither 31 days nor 30 days? question_answer14) How many months lie between second and tenth month of a year? question_answer15) Which activity do you do at night? 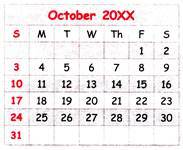 question_answer16) Which date is just after the third Tuesday of October 20XX? question_answer17) We go to bed when stars are shining in the sky. It must be ________. 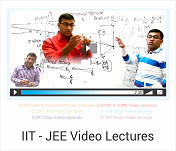 question_answer18) The minute hand is pointing at ______ minutes. question_answer19) Which activity can be done in 1 minute? question_answer20) Which activity do you do in the evening? 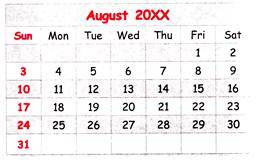 question_answer21) If Varun's birthday is 3 days before third Friday of August 20XX, then on which day will he celebrate his birthday? question_answer22) If day before yesterday was Thursday, then day after tomorrow will be _______. question_answer23) Which of the following images shows CORRECT sequence of activities in a day? 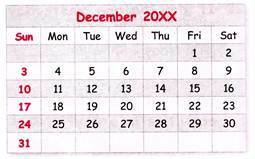 question_answer24) If a month has 28 days, then how many weeks will be there in that month? question_answer25) Sonika's examination started on second of this month and lasted for 14 days excluding Sundays. Her examination finished on _______.